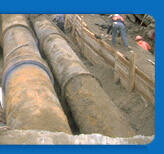 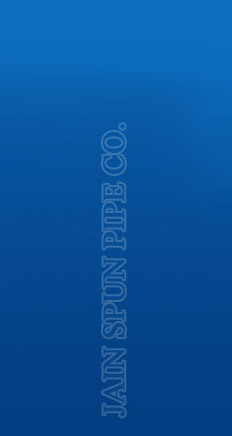 We are offering Box Culvert to our client. 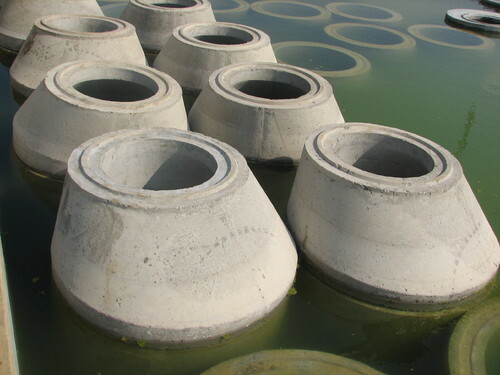 Precast Reinforced concrete pipe (Rings) of following sizes with 45 MM dia holes@ 500 MM around & fitted with plastic coated footsteps on both sides JAIN SPUN make. 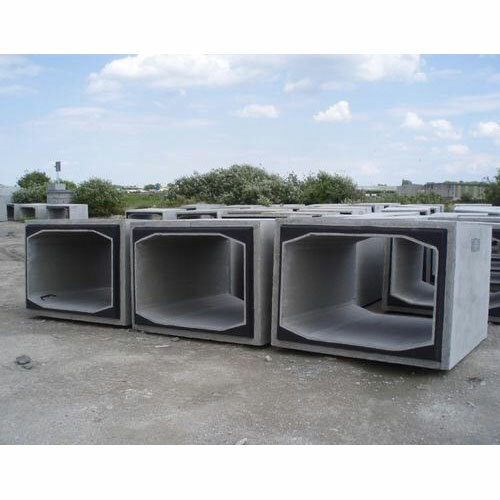 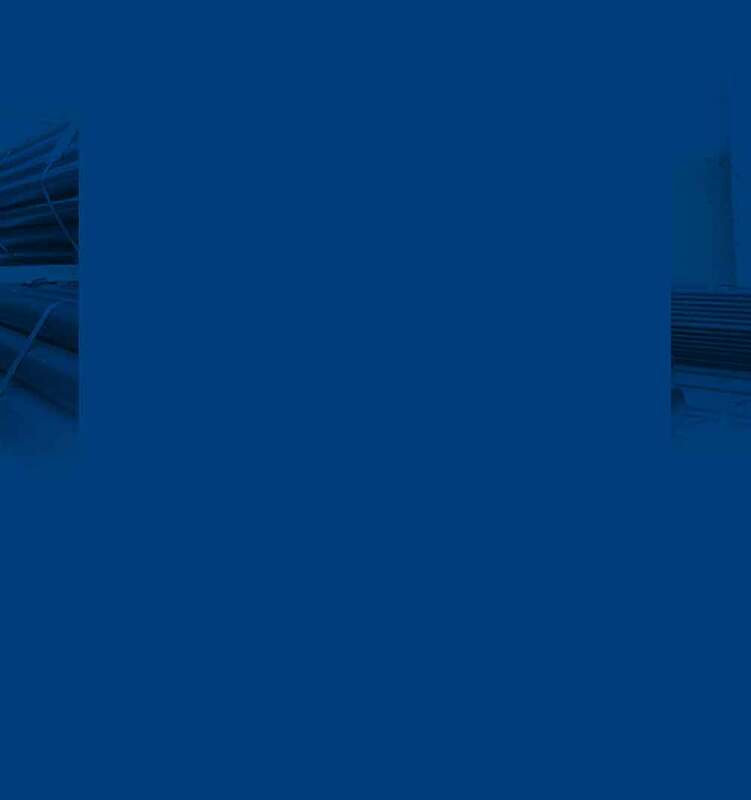 2500 MM internal dia & 200 MM wall thickness & 600 MM height with reinforcement, as per m : 30 Grades concrete. 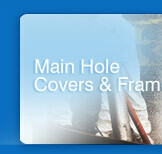 RCC Cover 2900 MM OD x 200 MM thickness with 900 MM opening & 2 Hooks for lifting & suitable for heavy loading JAIN SPUN make. 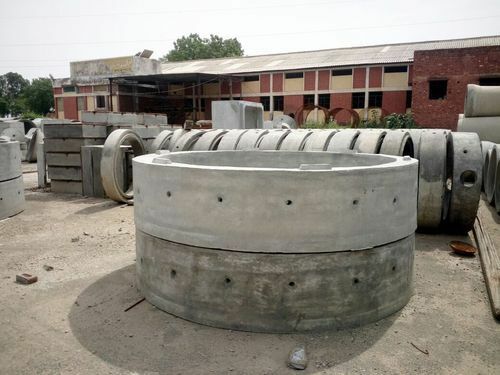 We are offering Precast Concrete Conical & Ring to our client.